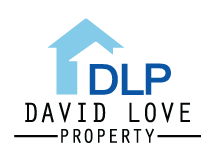 David Love Property are the specialists in tile installation and repairs. With our competitive pricing, we’re always sensitive to client budgets, regardless of project size. If your flooring project includes tile installation, you can rely on us for the entire project – we manage every project efficiently, and are always focused on doing a highest quality job for all our clients. We are one of Edinburgh & Midlothian’s leading flooring contractors, offering an extensive selection of tiles to choose from, and installing everything from ceramic tile to natural stone, and everything in between. 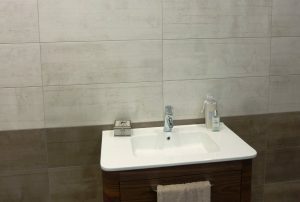 When it comes to tile installation, our tilers are the best in the business – fully qualified, insured and with years of experience. Every project, regardless of size, is handled with care and attention to detail. 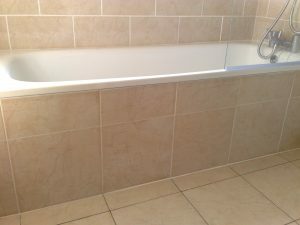 David Love Property is a full-service tiling contractor. 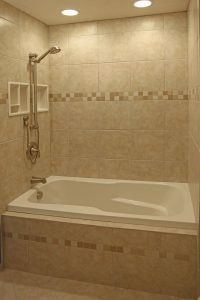 We are involved in tile installation projects for residential, commercial, and industrial clients. We bring more than 10 years of industry experience to each project. Ceramic, Marble, Granite, Limestone, Clay, Glass, Travertine, Terra Cotta, Dry-Pack, Wet-Pack, Natural Stone, and much more. We are also available for repairs and maintenance of already existing tiles – repairs of broken tiles, re-grouting, refits, etc. If you are based in Edinburgh, Dalkeith, Midlothian, why not give us a call for a free no obligation quotation.